In this article Stella Jones explores the best time and the best ways to use call scripting. 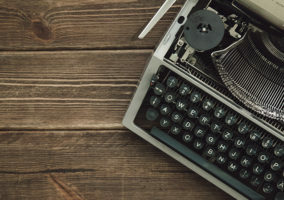 Effective scripts are the basis of most successful telemarketing campaigns as they ensure a consistent message and prepare the agent for any questions that may arise. However, there are many different types of script to choose from, from the word-for-word variety, to general call flows, and a combination of the two. Whatever script you choose, it is vital that the agent is equipped with background information and, ideally, training, to enable them to think on their feet if the script doesn’t go as planned. When making phone calls, especially sales calls, it can be very tempting to ask agents to follow a word-for-word script. Many people seem to think that this is the best way of ensuring that the customer will be informed of all the facts. However, what they are forgetting is that they are dealing with human beings. However good the agent, scripts that require the agent to deliver them word for word lead to stilted conversations, where the agent doesn’t have the option of engaging in a proper conversation. People instinctively know when a telemarketer is using a script, especially during the opening of the conversation, and this can make them feel like just another person on the list, and immediately turn them off from the conversation. There are times when scripts like this are necessary, for example, if a piece of information needs delivering 100% accurately. This is especially common for legal compliance (such as in the insurance field) or a market research campaign where it is essential to ask the questions in a set order, and with exact wording, to avoid influencing the responses. Once the scripted part has finished, the agent should then thank the person being called for allowing them to read from the script, and return to the previous format. However, what format should the rest of the call take? We recommend that companies equip those making calls with a ‘call flow’, the most flexible of the scripted options. It describes the general path the call should follow and tends to be in the form of a suggested introduction and reminders of information that they need to confirm, such as whether that person is a decision maker. It also gives guidance on methods of establishing a need for the product or service, a clear outline of the features and benefits, suggestions on objection handling, and ways to close the sale. 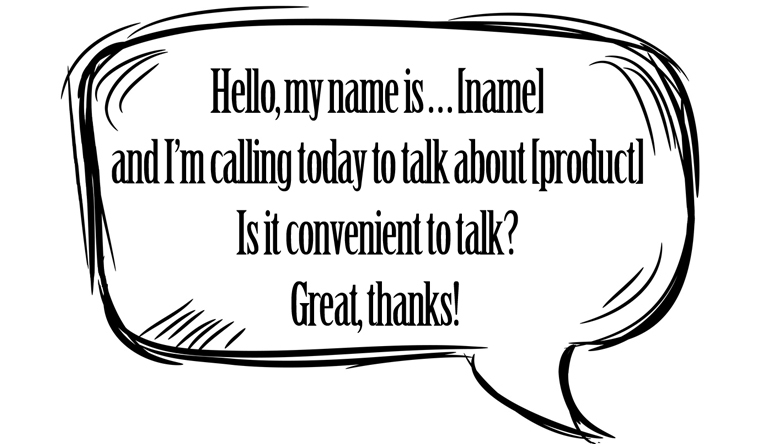 The call flow will often include snippets of scripted speech to include in the conversation, such as exactly how a company wants to be described, how to explain the benefits of a product, and scripted answers to questions they are likely to be asked, but it should not restrict the telemarketer so much that they do not allow the conversation to develop naturally. When using a call flow it is essential that the agent has access to plenty of background information on products and services so that they can speak with confidence, and answer any questions that arise. This method ensures that the agent can think on their feet and react professionally to questions and concerns the customer may have, rather than delivering a scripted message at the customer’s expense. Most companies will choose a combination of these methods depending on the purpose of the calls and the experience of the agent. Whichever script format you choose, there are some key points to remember. Make sure that all scripts have a conversational tone and that the agent uses their own character and voice inflections – no matter what the script – no one wants to talk to a robot. Ensure they allow for the customer to participate and for the agent to respond to their views and possible objections. A very helpful article Stella. I agree that a mix of scripts and freeform conversation is the best way to go. To enable an agent not get side-tracked with the conversation though, I would also recommend implementing a live speech analytics solution to prompt the agent if they have not said the legally required information. That way you can ensure that the script is followed correctly every time on every call, whilst enabling the agent to remain natural in their conversations. Scripts give a framework but ultimately a script is only as good as the person delivering it. The agent is like the conductor of a great orchestra, the agent makes the script sing. I have always have a presentation and rebuttals in front of my telemarketers. When they start working after training I tell them to read it word for word when they start. After the first couple of days, then it is just a guide to keep them on track and not let a call go off for 30 min about everything except what we are calling for. Their personallity will work into the presentation over time and they will be sounding smooth and even flow of the conversation and they will know with time weather to stay with the call to get the customer or end it and move on. I was particularly delighted with the distinction Stella Jones is making between “call scripting” per se and the concept of a “callflow”. 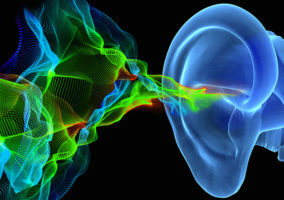 Having coined the term “callflow” (in the sense of a procedural agent guidance application) in the late nineties, I am thrilled to see that it is finally catching on in common parlance, and not before time. The main reason I found it necessary to invent a new term in the first place was rooted in the rather unfortunate connotations that the name “call scripting” evokes. The main problem with this unfortunate term is the implication that a call centre operative would talk “at you” rather than “with you”. Images of long interminable soliloquies declaimed at breakneck speed (sometimes in exotic accents) spring to mind. The problem is with the word “script” itself, implying a written text to be read out loud. The term has very little in common with the concept of “call scripting” and this simple misnomer has unintentionally caused the baby to be thrown out with the proverbial bath water in countless call centres, resulting in appalling waste and poor service. I am certainly not precious about the term “callflow” (although it is possibly quite an adequate replacement), but let us all try and stop using the term “call scripting”. 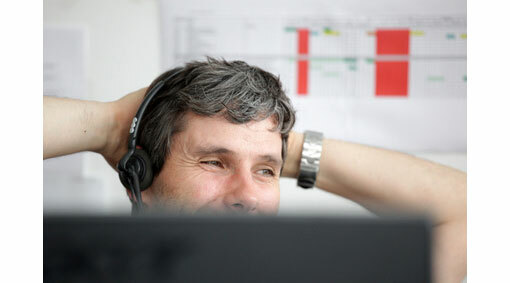 Modern callflow technology is not conceptually dissimilar to satellite navigation systems and it is designed to guide a call centre agent in their recurring journeys that follow the many possible routes between “hello” and “goodbye”, where the business logic acts as the underlying map. So perhaps we should politely return the term “scripting” back to the world of the performing arts and borrow from a more suitable source. I can think of numerous better alternatives (“call navigation”, “call guide”, “navigation assistant”, etc.) but as it has taken well over 10 years for the term “callflow” to begin to catch on in this context, perhaps we should persevere with it. I for one will continue to use it. I think the article raises some valid points, however I believe there is no one script approach that will always work. Using coaching to develop the approach and the agents using it will always work. Any script or approach can be made successful with good coaching on tone of voice, emphasis and belief in the background of each and every word that is said. This approach will ensure the customer receives the message in the most effective way possible. Modelling the approach of the most successful agents and cascading that down will work time and time again. Subconsciously if the agent believes and understands the purpose of each line and word in a sentence then the script becomes alive. It is important that the coach is able to identify the words and emphasis needed by each individual agent to make their pitch have impact. I recently addressed under performance for a large campaign by slightly adapting the script with the use of caps, bold and indented text along with the use of images to prompt the agent to use emphasis in the their tone and help their personality to come across in the call. Using images that trigger emotional reactions creates a genuine tone of voice from the agent (not robotic/monotonous) that will make an impact on the customer and will get results. This approach turned the performance around and doubled it in some cases, which not only achieved an instant uplift but also sustained the performance improvements for the long-term. Do Scripts Still Have a Place in the Contact Centre?